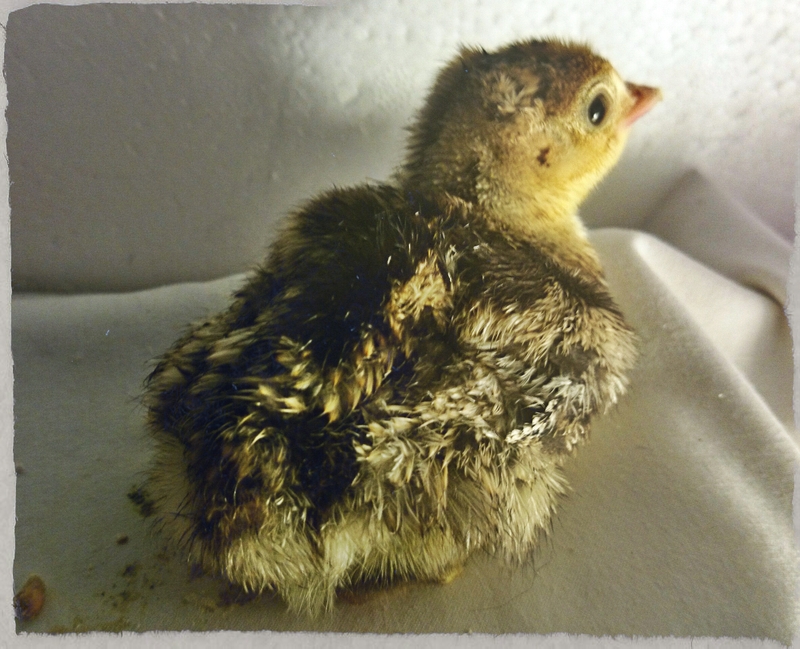 Ivans very proud that his home made incubator has produced it’s first results, in the form of this very cute turkey chick. He’ll join our growing brood of chickens, turkeys, ducks and geese. Anyone ready to order for Christmas? ?